Bankruptcy is the legal condition of being unable to repay debts. It can apply to individuals or organizations. 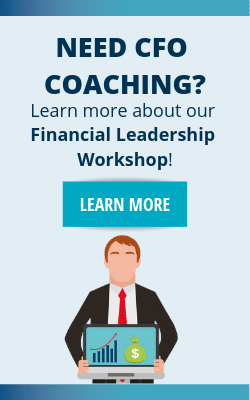 There are two types of bankruptcy: voluntary and involuntary. Voluntary bankruptcy occurs when the debtor, the party that owes money, files for bankruptcy. Involuntary bankruptcy occurs when the creditor – the party owed money – files a petition for bankruptcy against the debtor. Voluntary bankruptcy is more common than involuntary bankruptcy. The idea is to settle the debtor’s debts in an orderly manner that forgives the debt and at least partially repays the creditors. When an entity files for bankruptcy, the creditor values the assets. Then they make arrangements to pay off all or some of the entity’s outstanding debt. After successfully completing the bankruptcy proceedings, the debtor is relieved of its prior debt obligations. This allows them to resume operations. Bankruptcy laws are stated in the chapters of the Bankruptcy Code. These proceedings take place in Bankruptcy Court. There are advantages and disadvantages of bankruptcy proceedings. First, filing for bankruptcy allows an entity facing financial distress to settle its debts and essentially start over again. Second, bankruptcy regulations allow creditors to collect at least a portion of what is owed to them. 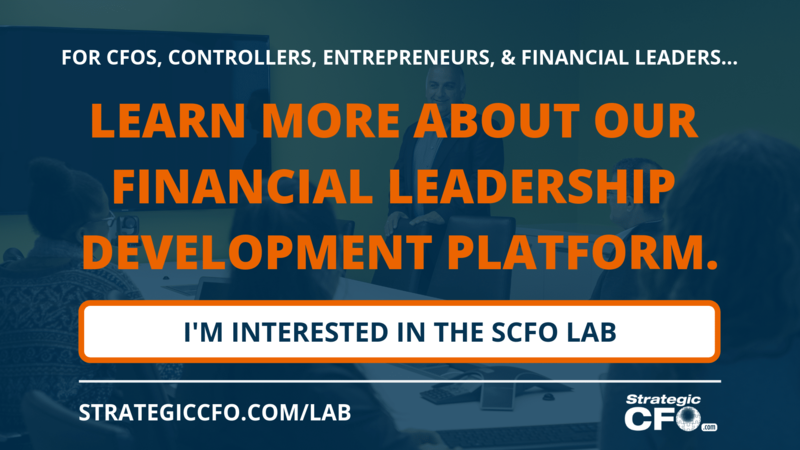 Also, bankruptcy regulations are a sort of safety net, encouraging entrepreneurial individuals and businesses to take risks. On the other hand, bankruptcy proceedings are expensive for the debtor. 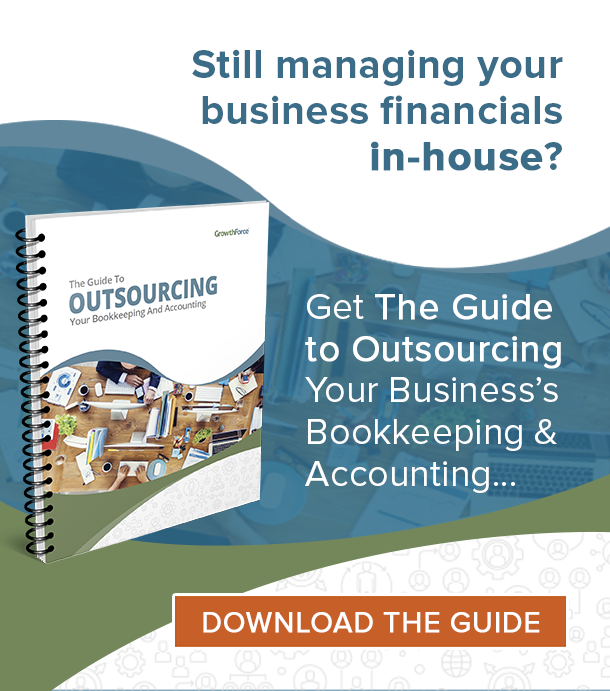 An entity filing for bankruptcy may incur legal costs, operational inefficiencies, asset write-downs and liquidation losses, and a higher cost of capital. Also, in bankruptcy proceedings, creditors rarely recoup the full amount owed to them. Although bankruptcy can be great option for a company with no end in sight, we need to start looking at the valuation aspect. 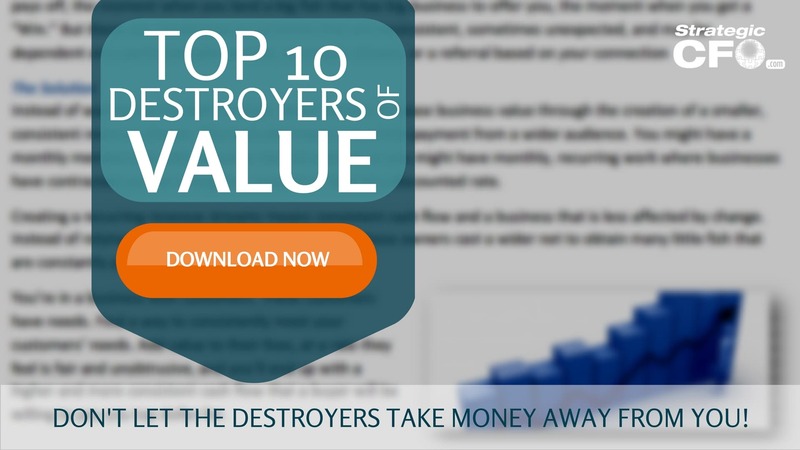 Download the Top 10 Destroyers of Value to maximize the value of your company.